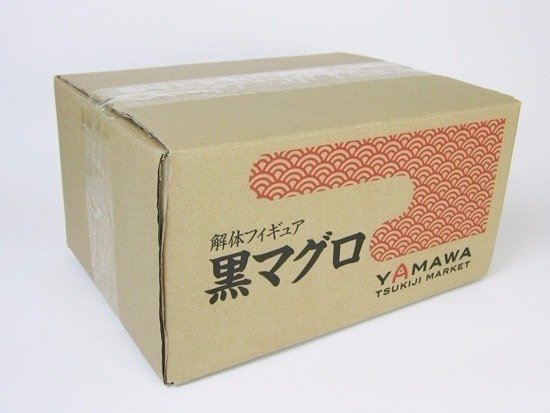 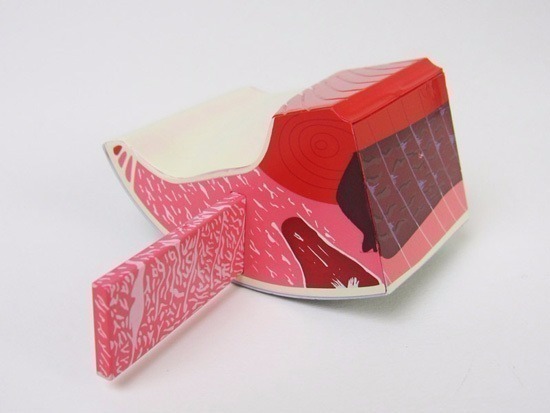 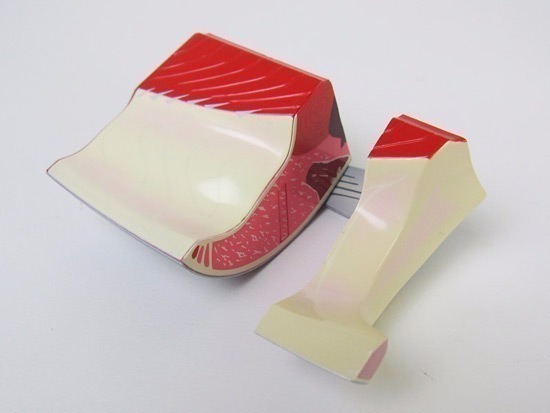 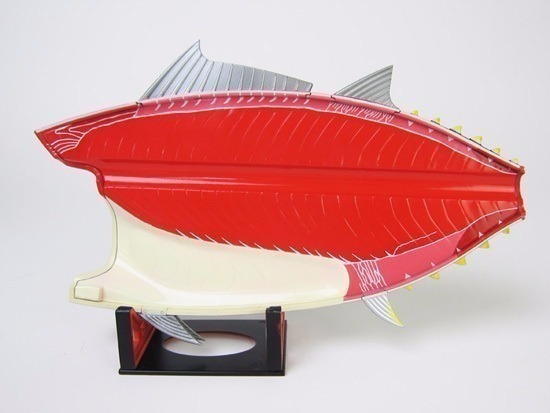 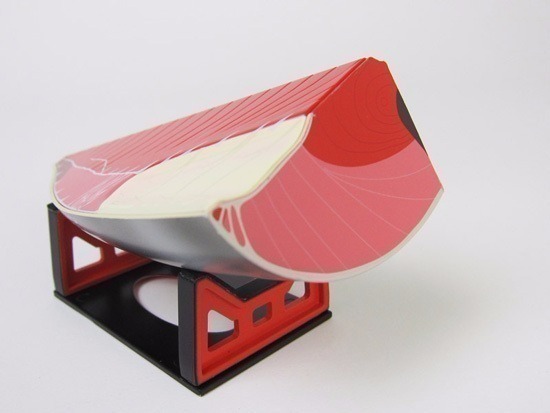 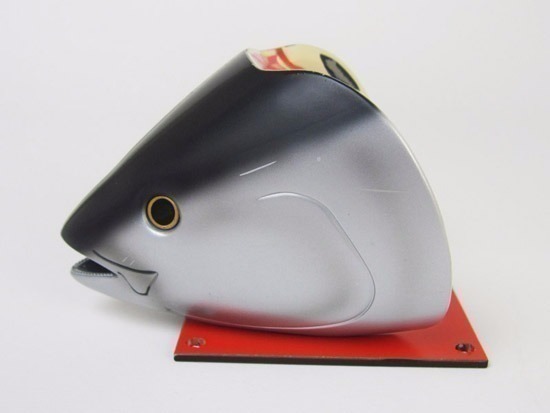 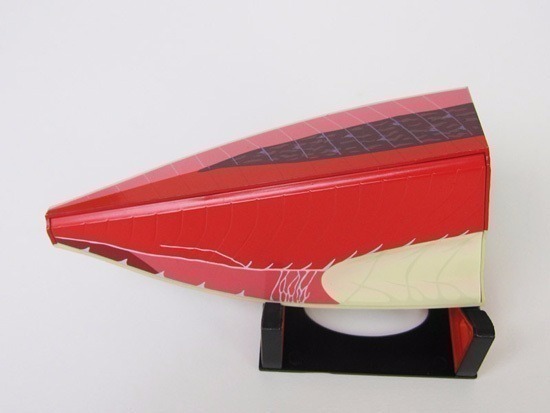 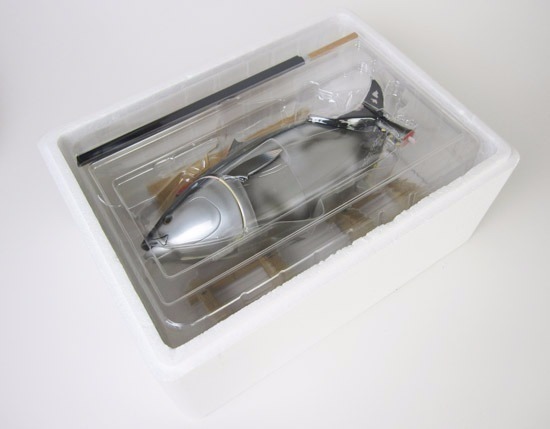 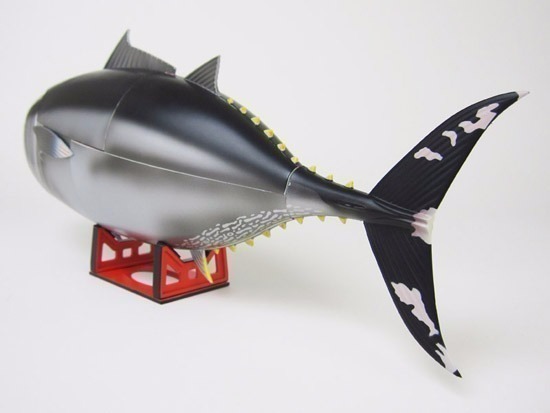 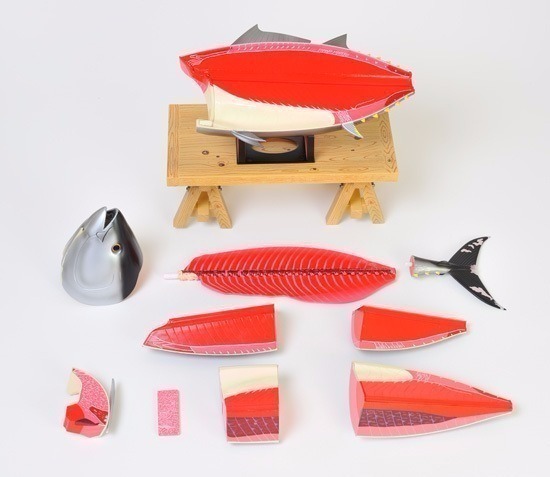 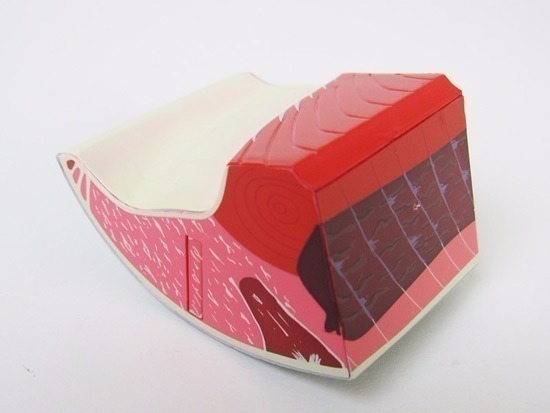 Our Bluefin Tuna Butchering Model is now available to customers overseas. 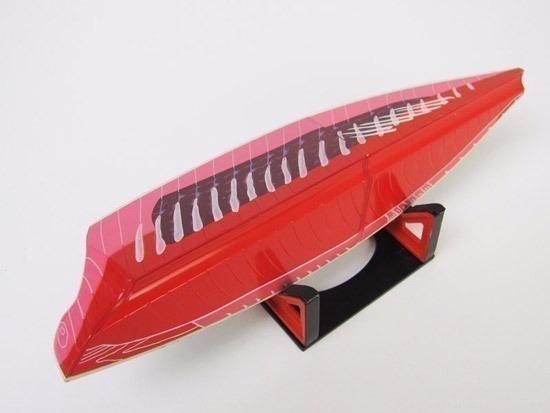 Get yours at HOBBY STOCK Global Store now. 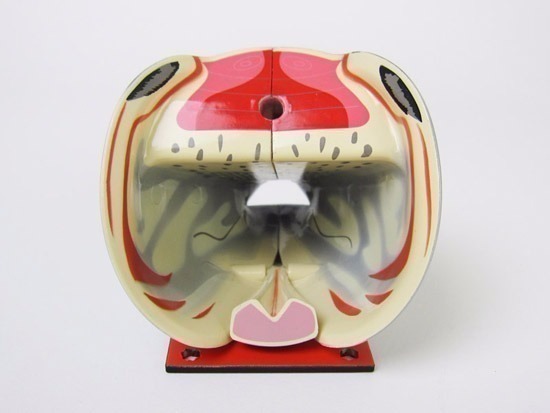 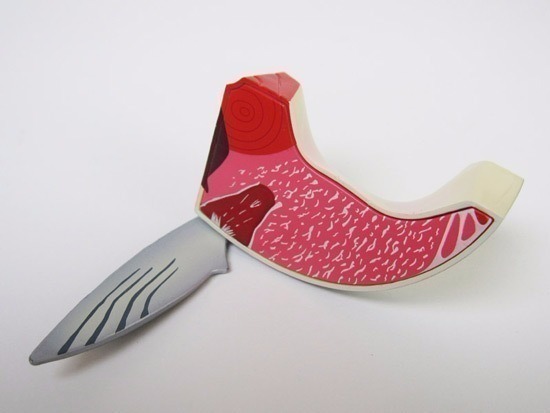 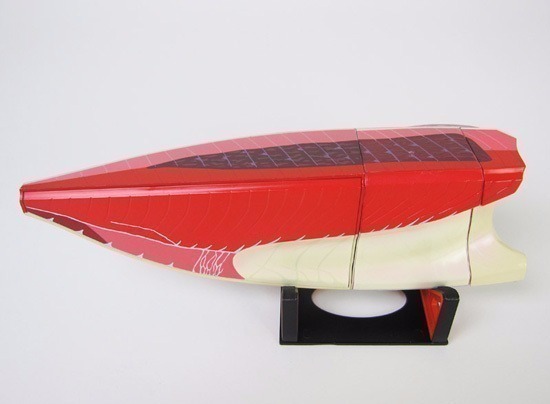 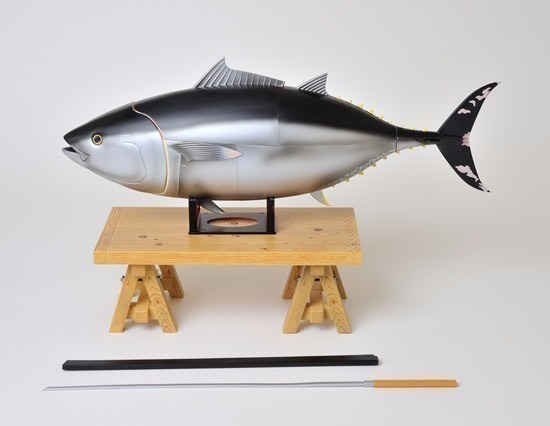 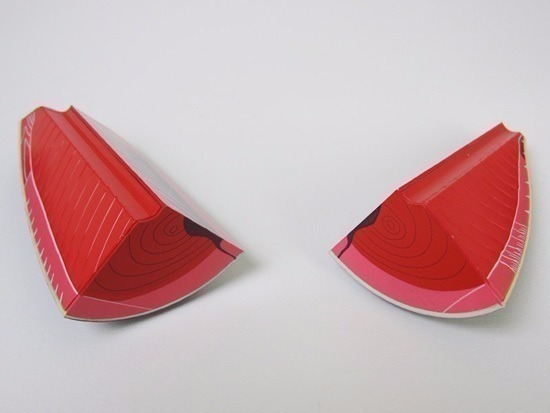 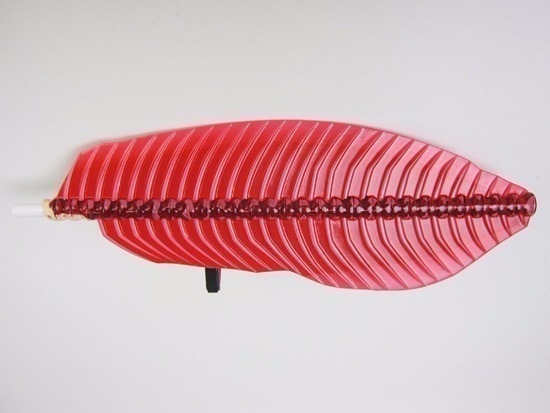 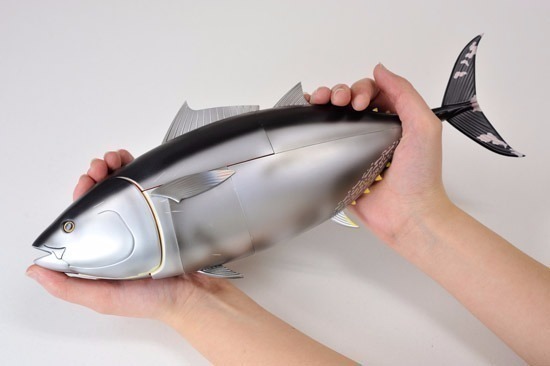 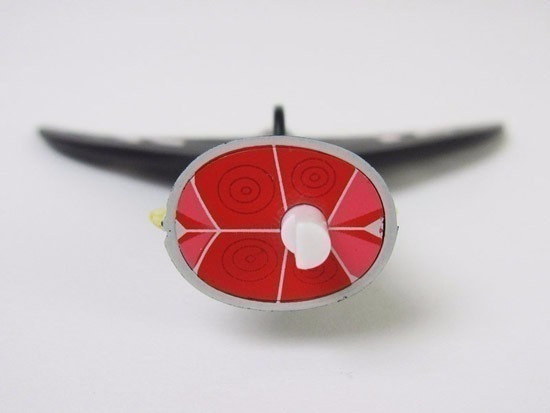 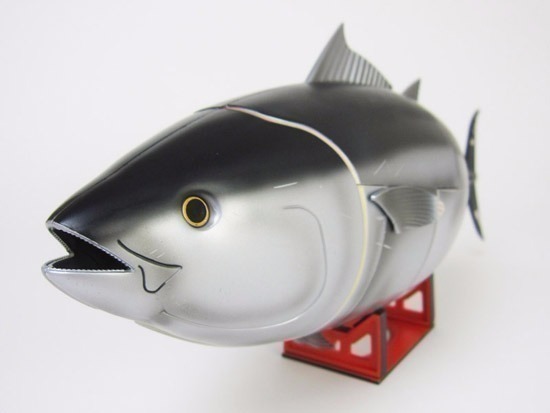 Great review of our Bluefin Tuna Butchering Model at GIZMODO.